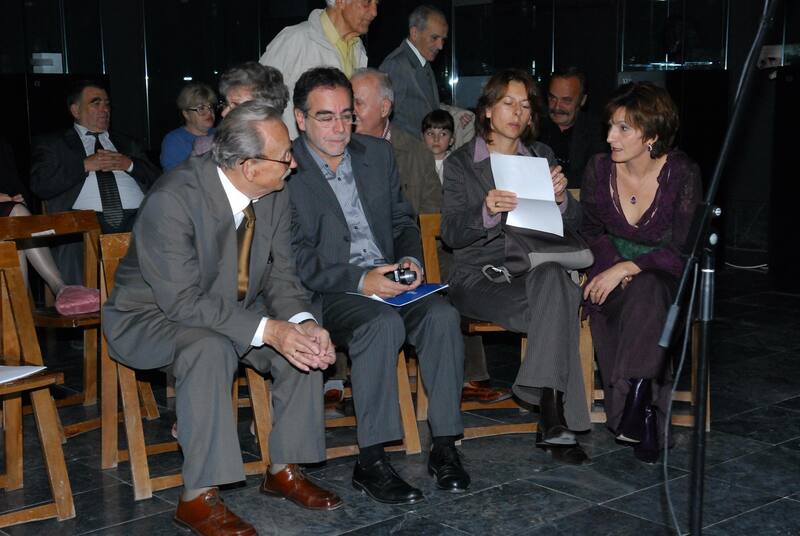 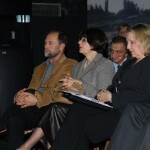 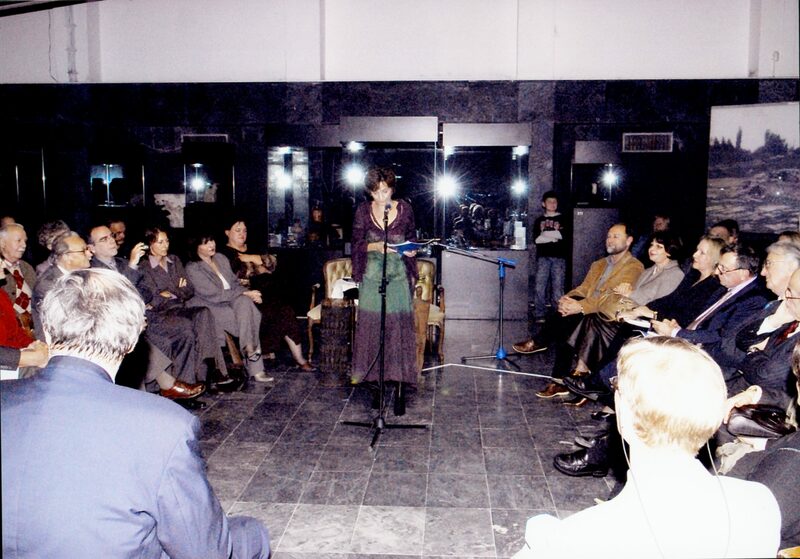 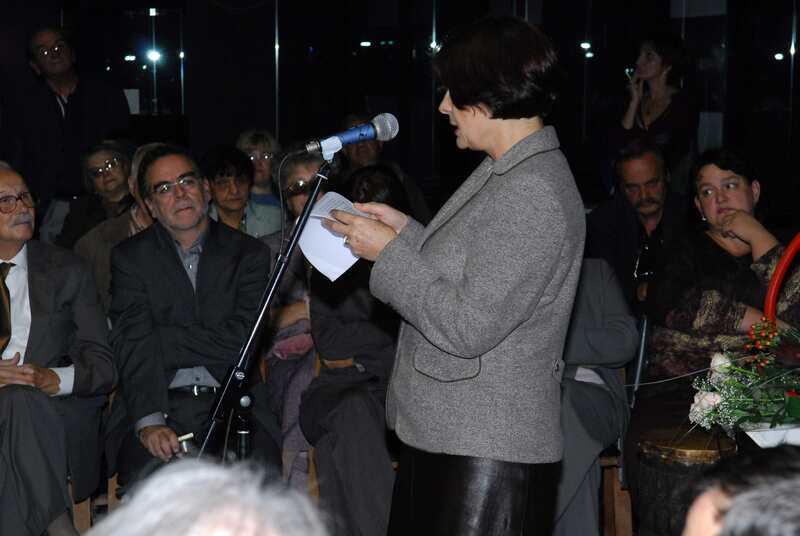 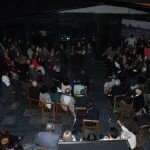 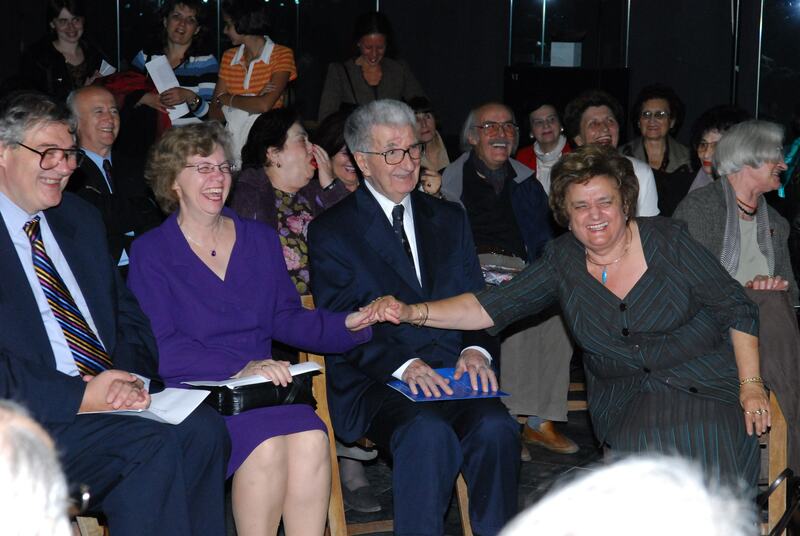 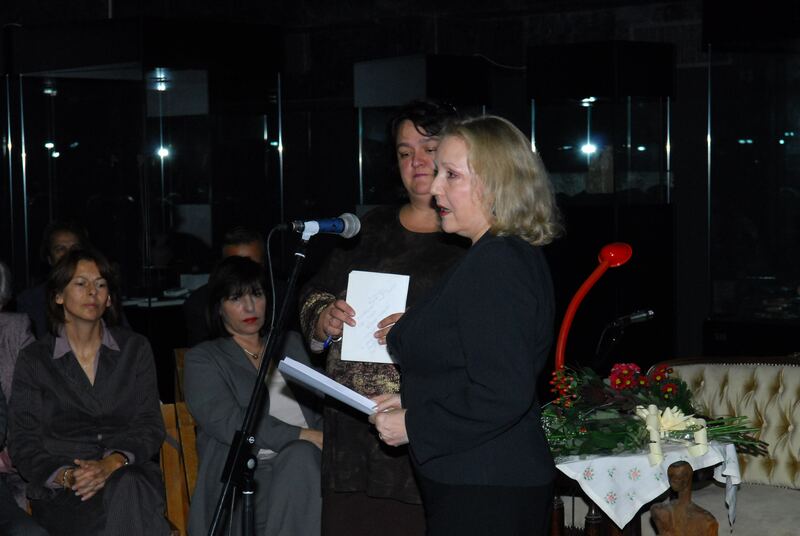 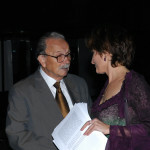 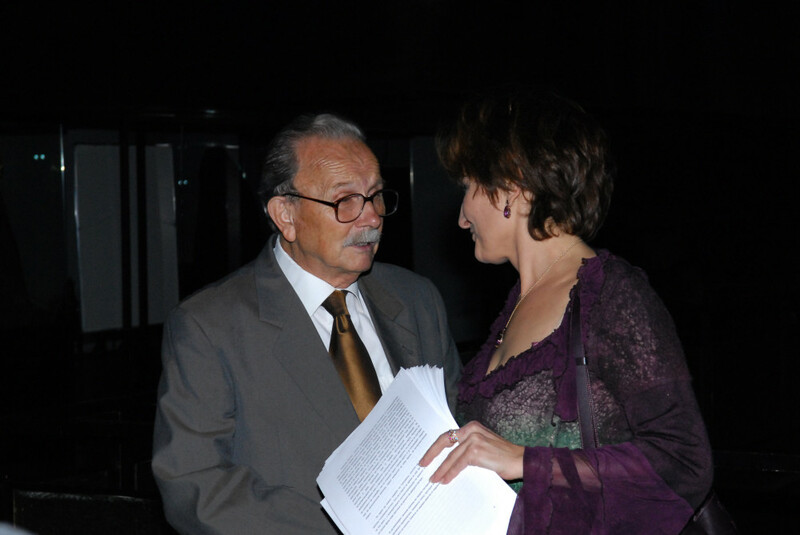 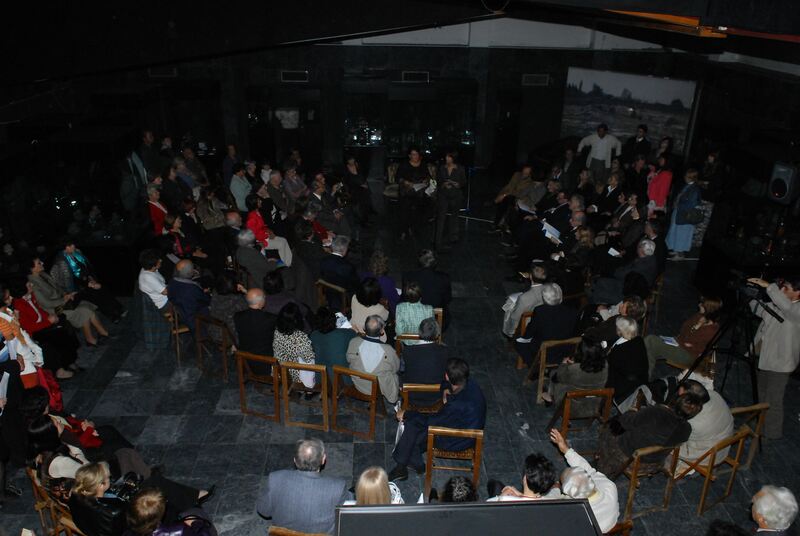 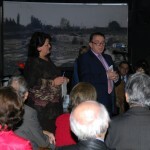 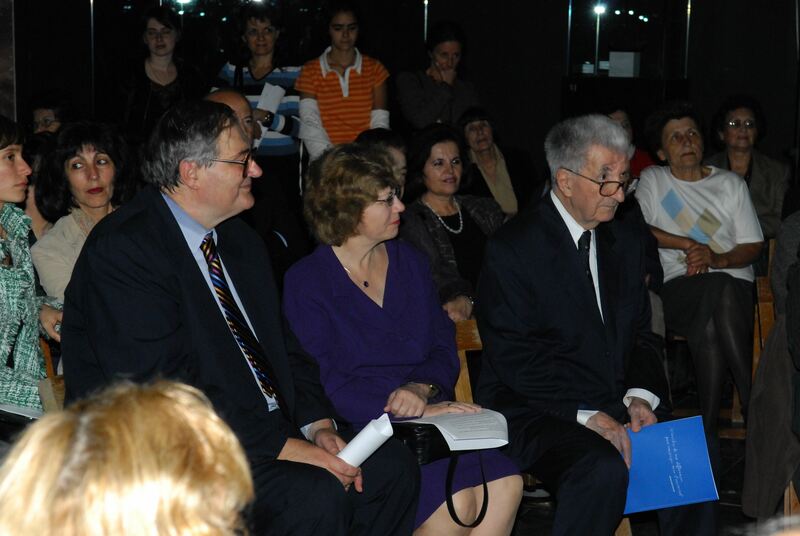 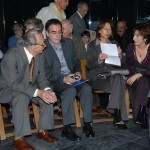 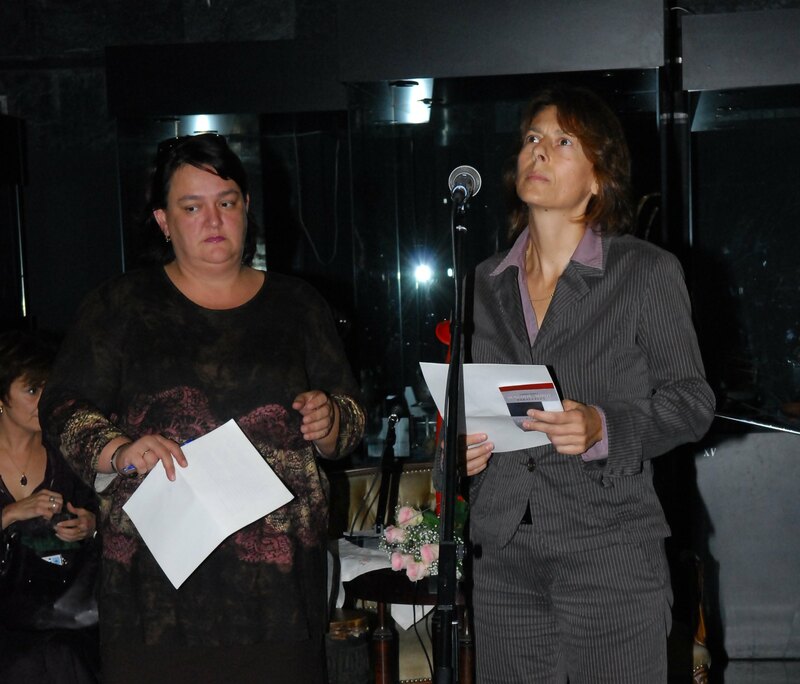 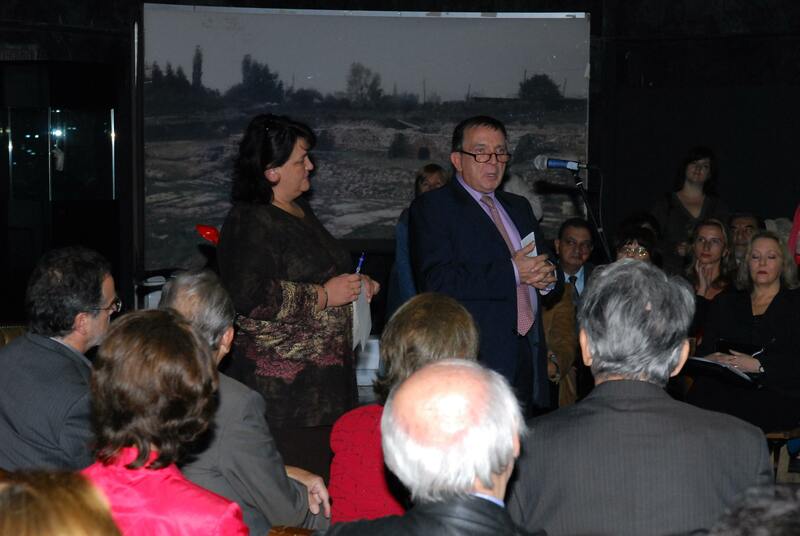 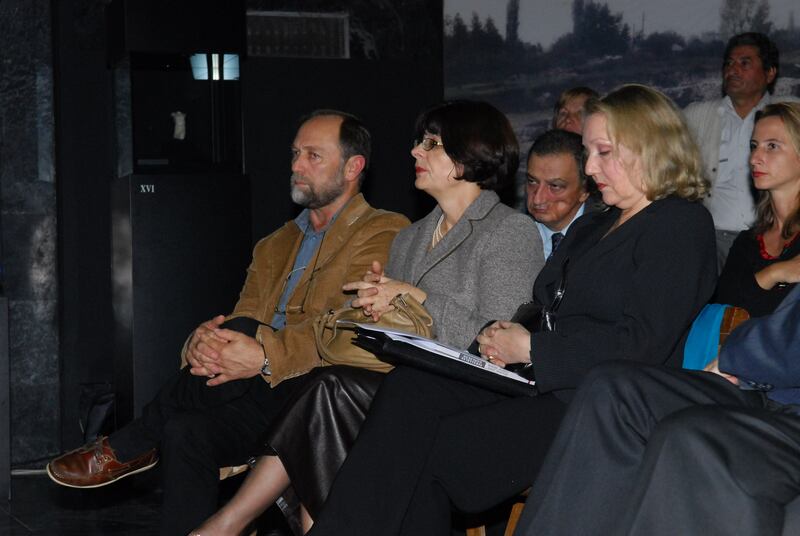 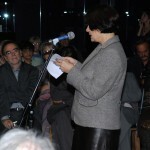 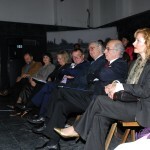 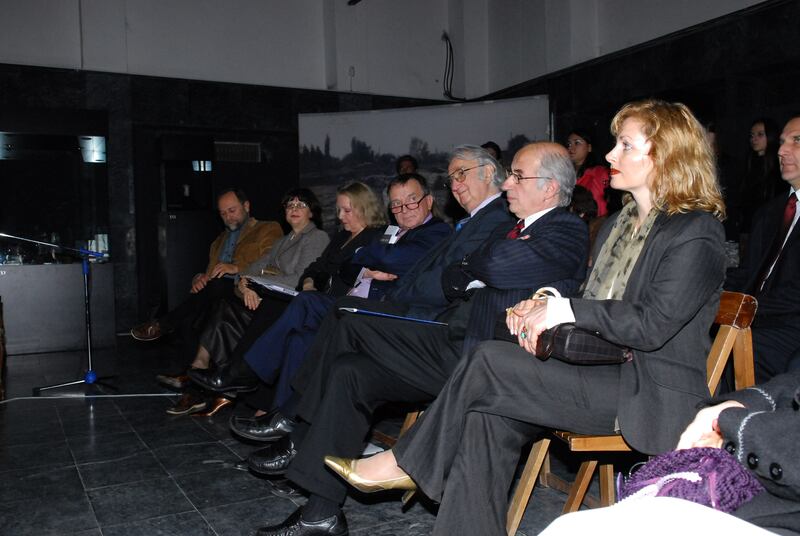 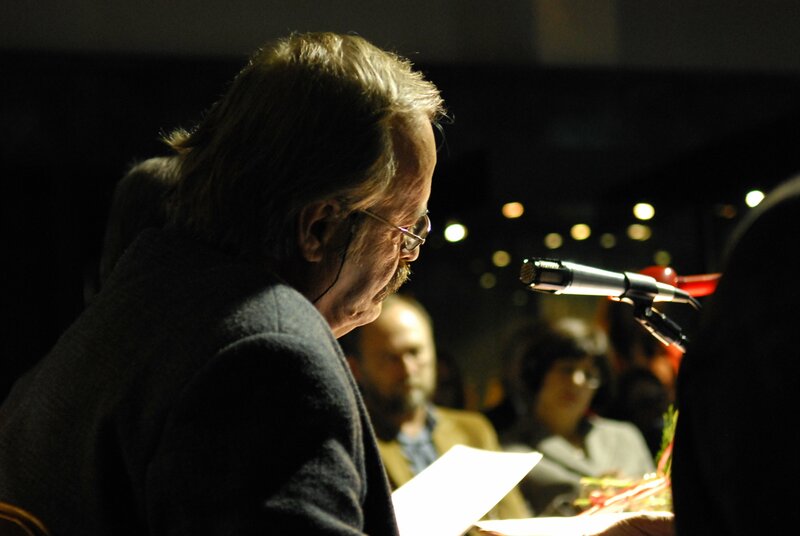 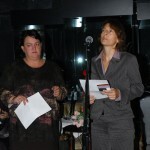 On 23 Octobre 2006, in the Museum of the City of Skopje, publisher Kosta Bojadžievski (Sigmapres), launched the book Senghor – Šopov: Side by Side by Jasmina Šopova. 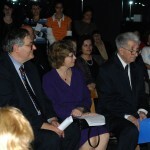 The book was presented by Maja Bojadžievska (Sigmapres) Roger Dehaybe, IOF’s General Administrator, Beida Chikhi, director of the International Centre for Francophone Studies at the Pantheon Sorbonne University (Paris 1), and Kata Ćulavkova, professor at the Saints Cyril and Methodius Univertity of Skopje. 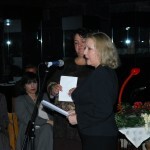 Mise-en-scène : Violeta Džoleva. 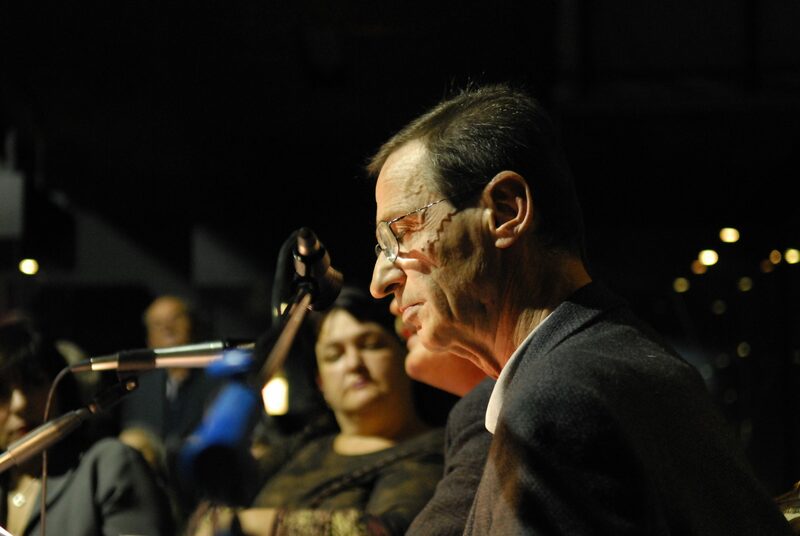 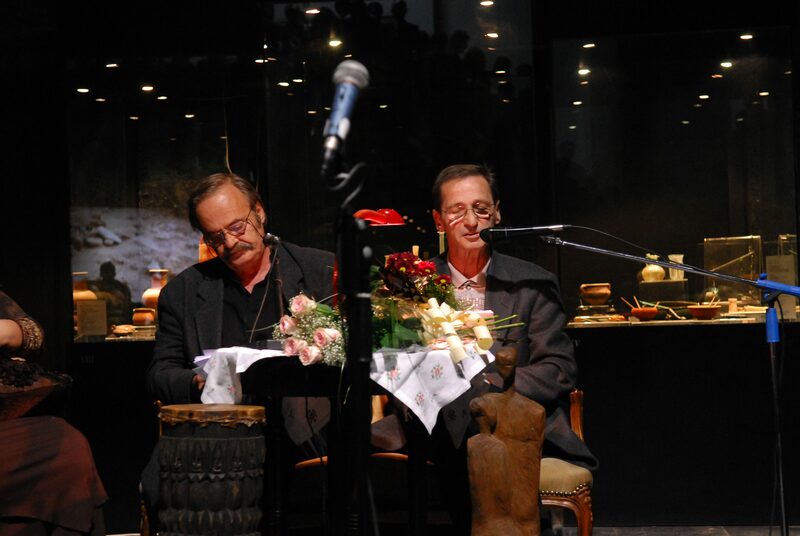 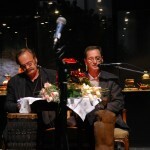 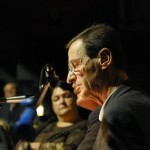 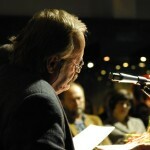 Poetry reading: Slavko Ninov et Vasil Pujovski. 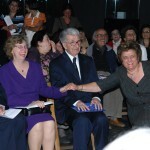 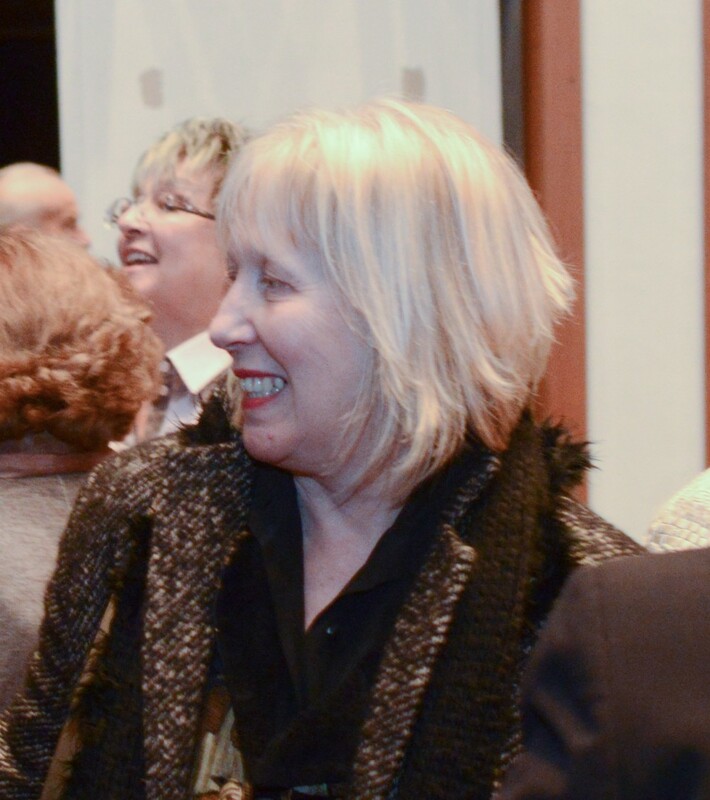 To get a general idea of the Senghor Year in Macedonia, click here. 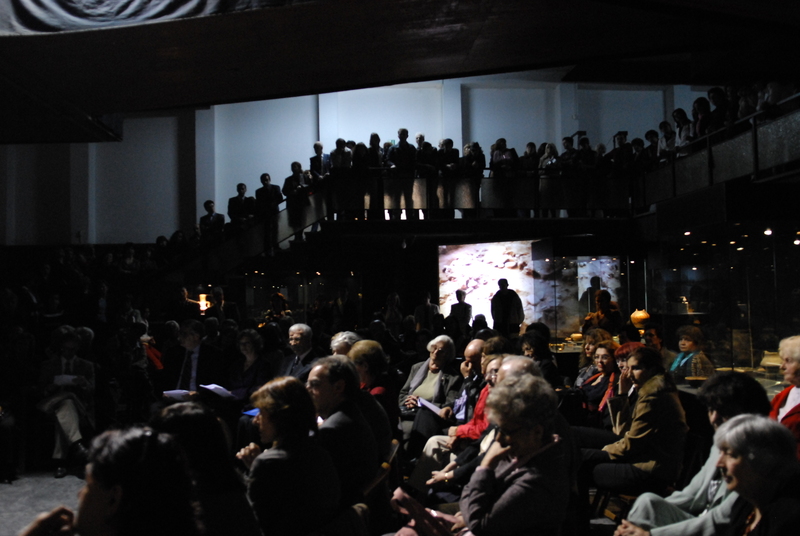 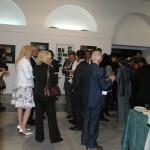 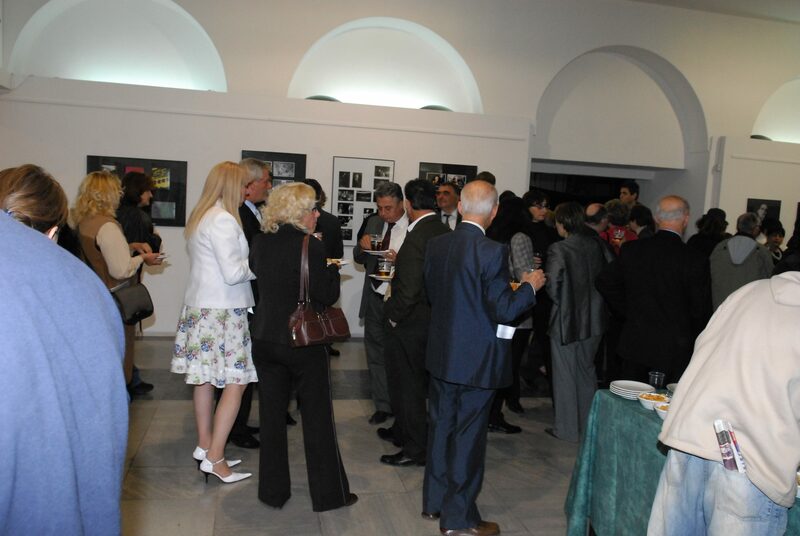 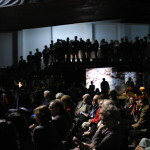 The photos can be downloaded and reproduced provided © Aco Šopov – Poesis is mentioned.